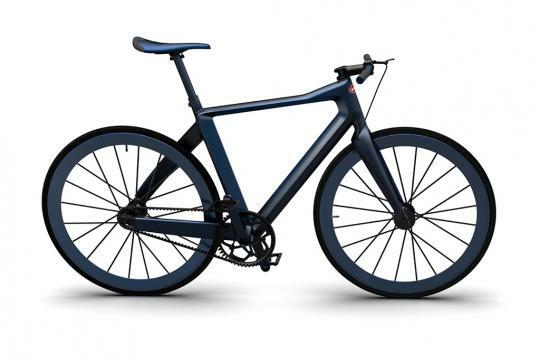 Bugatti has teamed up with bike maker PG and has created a bicycle that is so cutting edge that it will cost you more than $54,000. 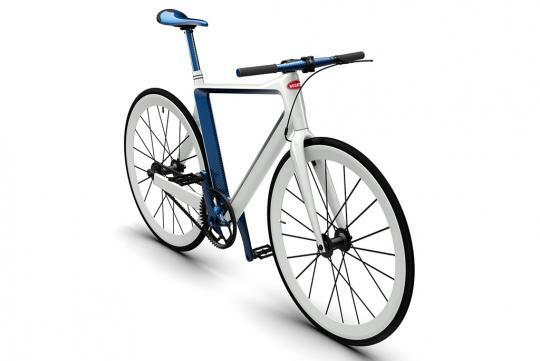 Meant for urban use, the bike is almost entirely made out of carbon fibre and weighs an amazingly light 5kg. Amazingly, the bicycle also feature shock absorbers in the handlebars and will be made in Germany.  Just 667 examples will be made available. Considering an engine oil change and a new set of tyres for the Veyron cost around the same as this bicyle, we believe Bugatti owners will find it a reasonable amount to pay for a top-of-the-line bike. You'd think it would be an electric bike.......... i mean, come on, duh. For the same amount, my money will be on car, nothing less, I'm pretty sure any bike hand crafted can customise a decent bike like Bugga.